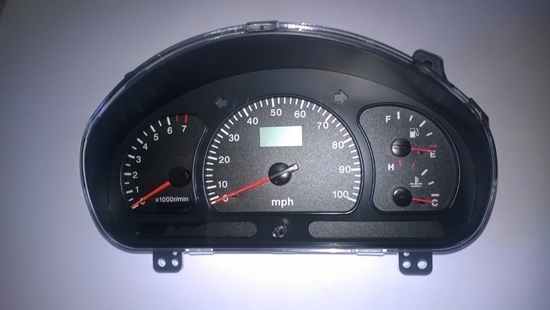 KH-04 Code Speedometer Unit. Fits DFSK Models 2014 Onwards With a 1300cc Engine. IMPORTANT:- PLEASE CHECK CODE ON REAR OF SPEEDOMETER BEFORE ORDERING.